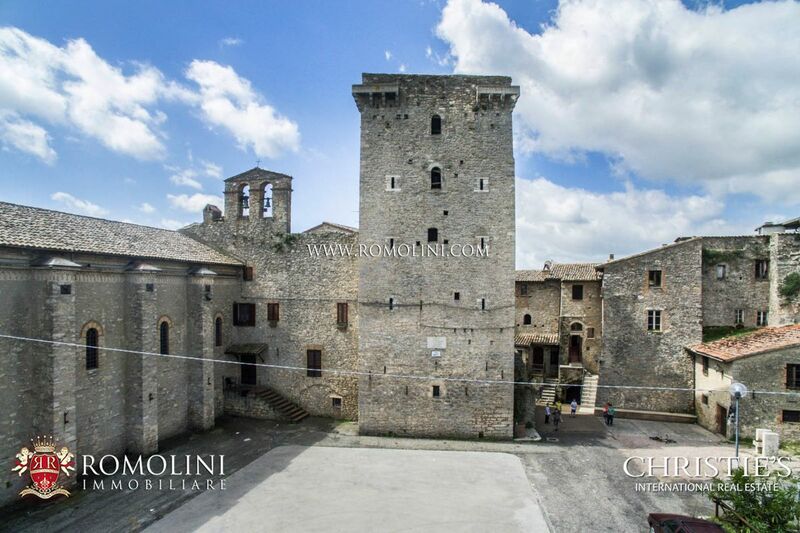 In Umbria, approx. 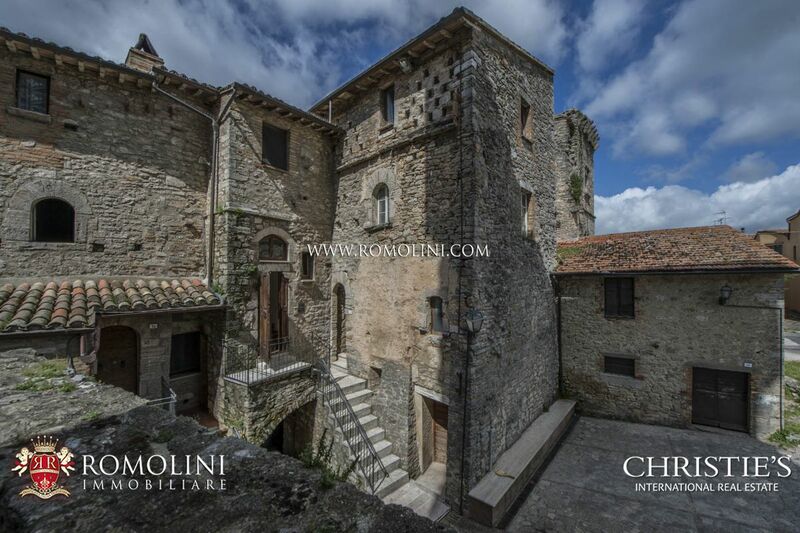 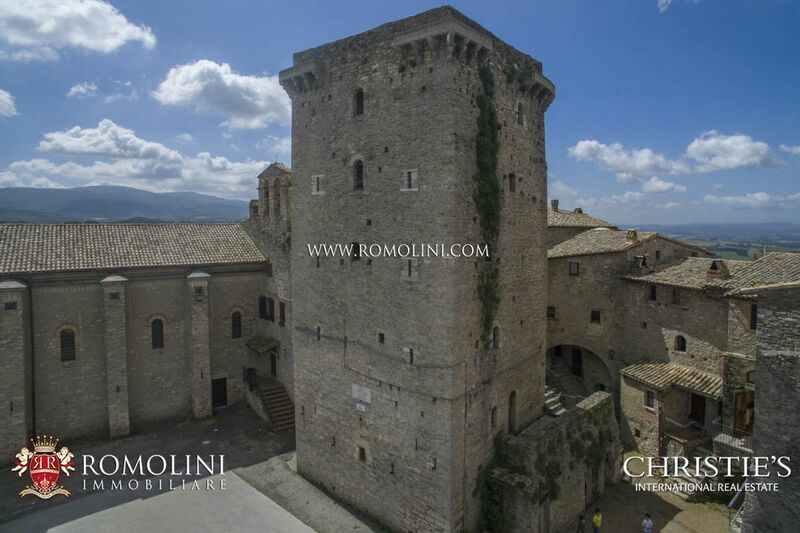 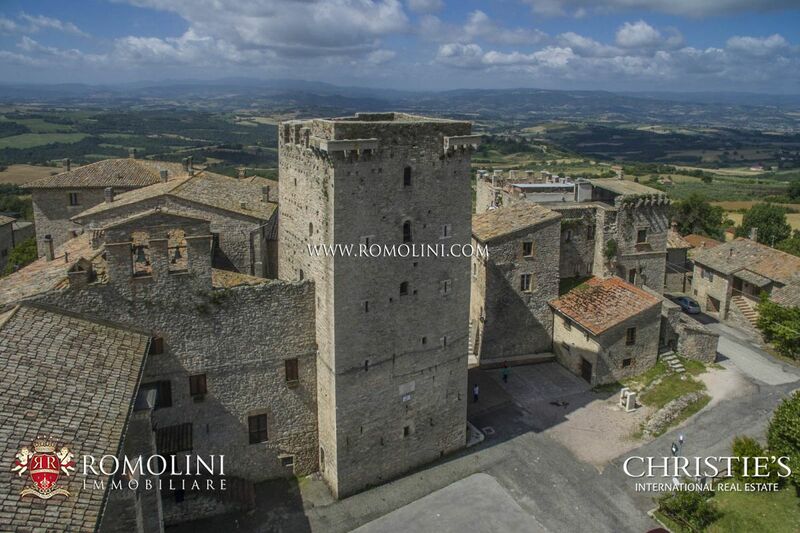 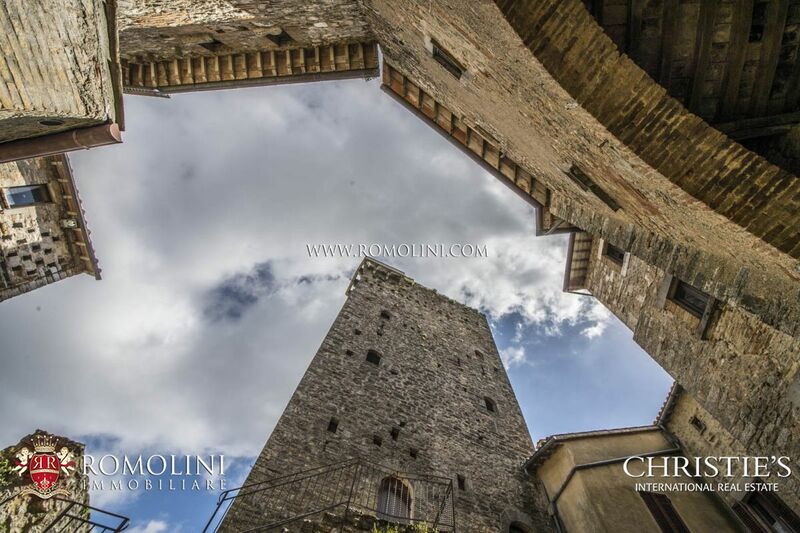 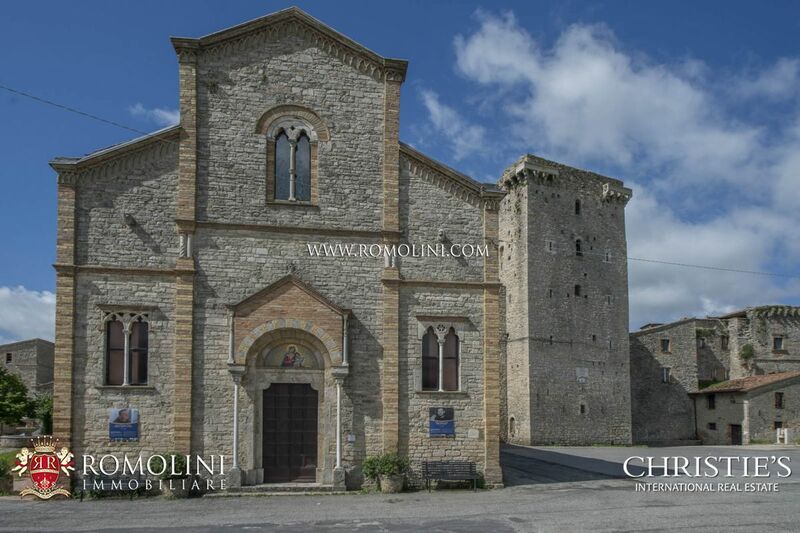 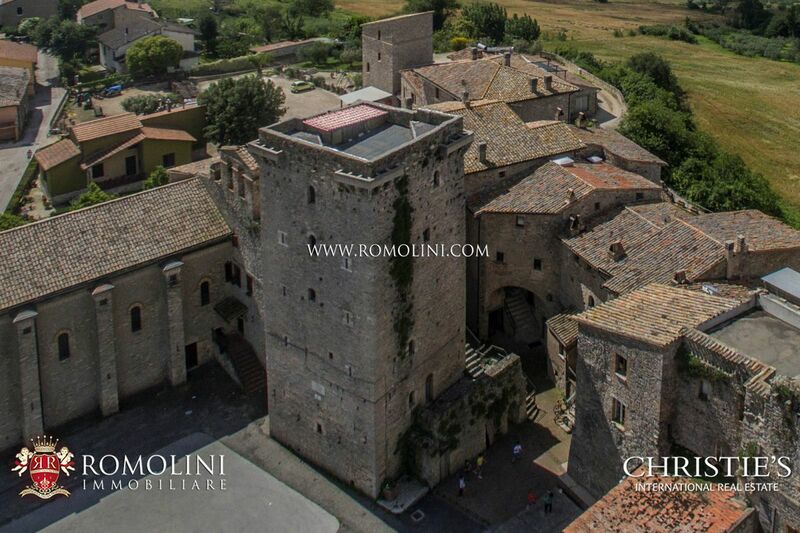 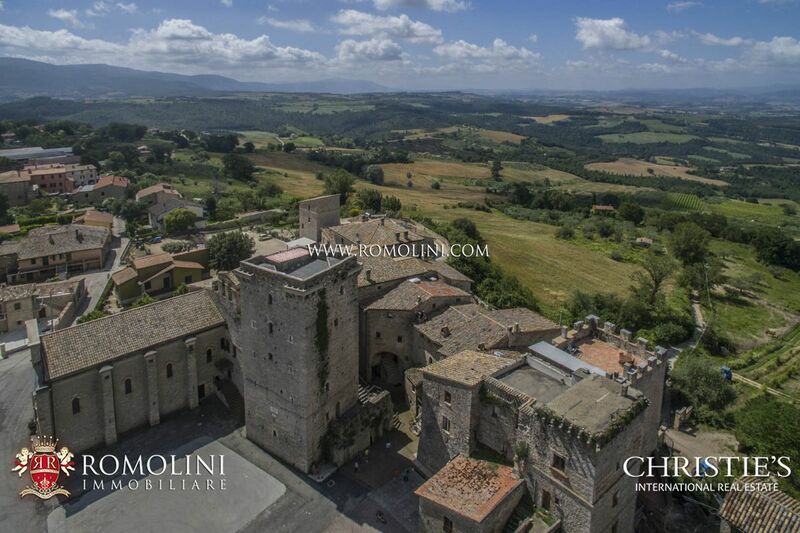 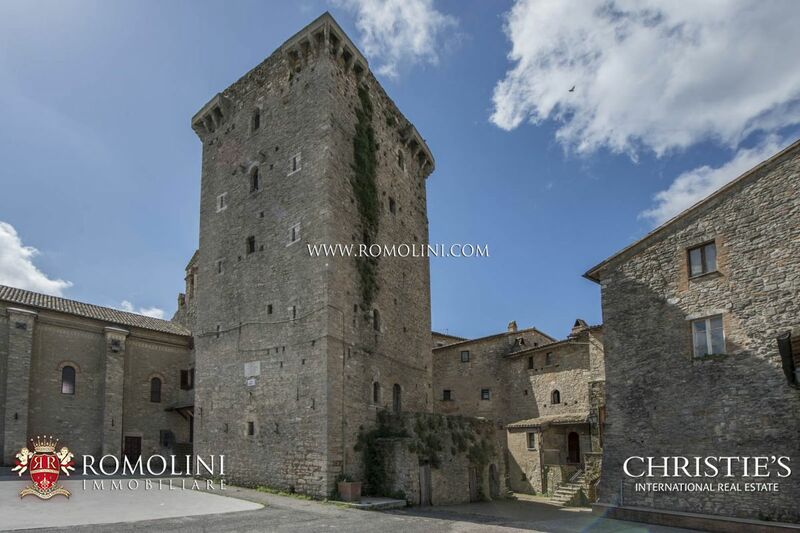 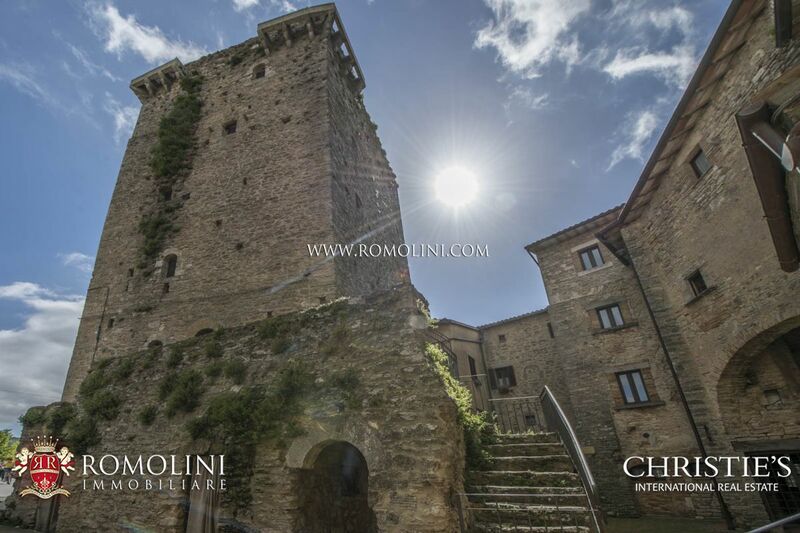 20 minutes’ drive from Gualdo Cattaneo and Montefalco, in the Sagrantino production area, only 400 m from a small village, wine estate with farmhouse, small Agriturismo (apartments and bedrooms), wine cellar and pool. 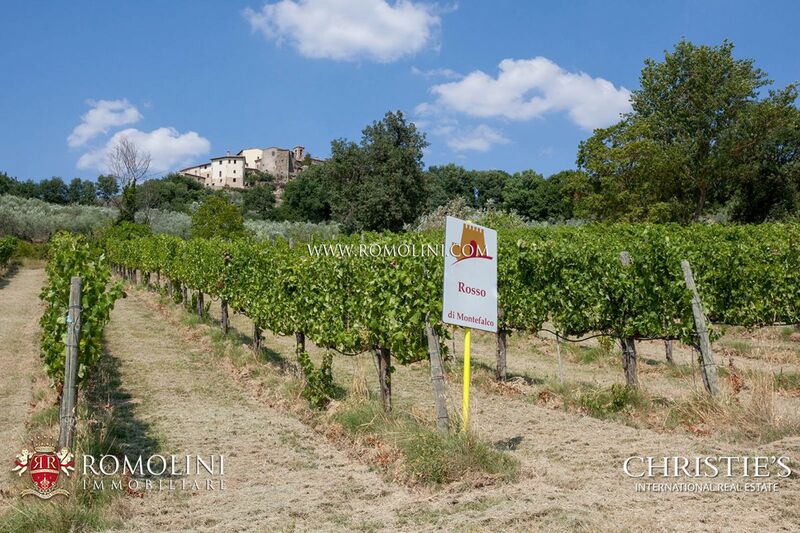 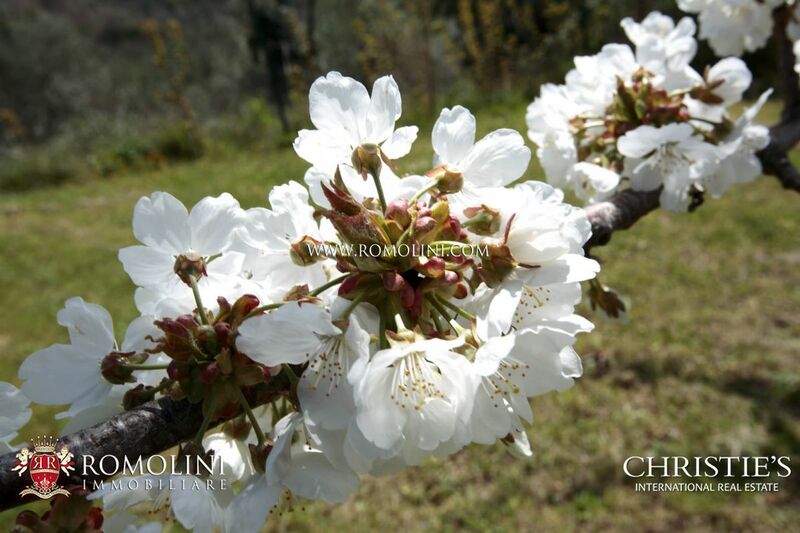 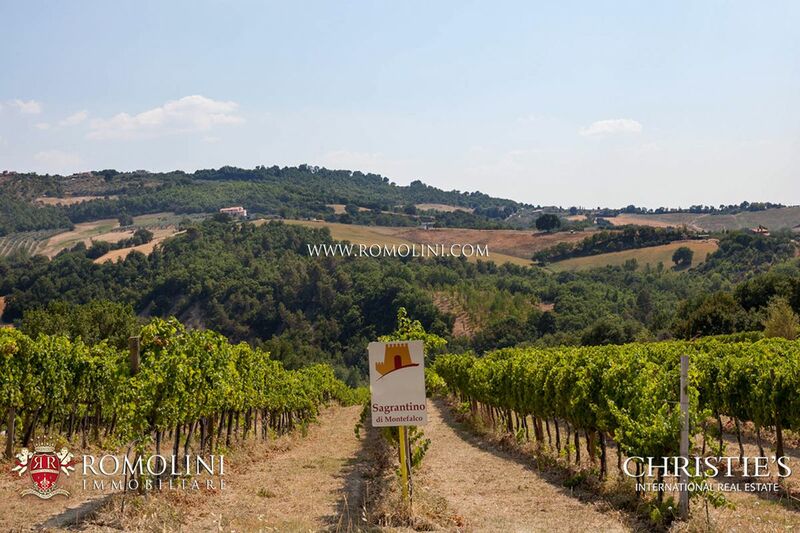 The property includes 40 hectares of land with 2 ha of vineyards (Sagrantino and Rosso di Montefalco DOC), 3 ha of olive grove (about 850 olive trees), 18 ha of woodland and 13 ha of arable land.